One of our former co-workers, who currently lives in Hawaii, recently mailed the 2012 campaign materials of Senator Daniel K. Inouye. We scanned the endorsement cards and campaign materials to create this Nikkei Album. 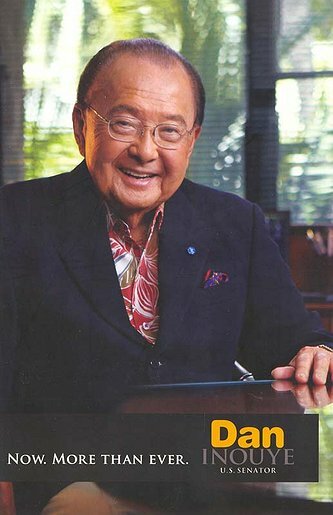 The purpose of this collection is to share the voices of people in Hawaii and his achievements and contributions to the communities in memory of Senator Inouye. yn — Last modified Jan 17 2013 4:44 p.m.